With this wine guide, all you need is a smartphone to make the right choice. I like wine, but it doesn’t always agree with me, so I don’t drink it often. That made it hard to select a bottle from a restaurant wine list or choose one from my own collection to give to a friend. That’s all changed now that a friend showed me Vivino, a wine guide that helps me choose the right wine in a snap. This app does it all! Download Vivino free at your app store. Snap a photo of a label in a store or your wine collection to find reviews, prices and where to buy. 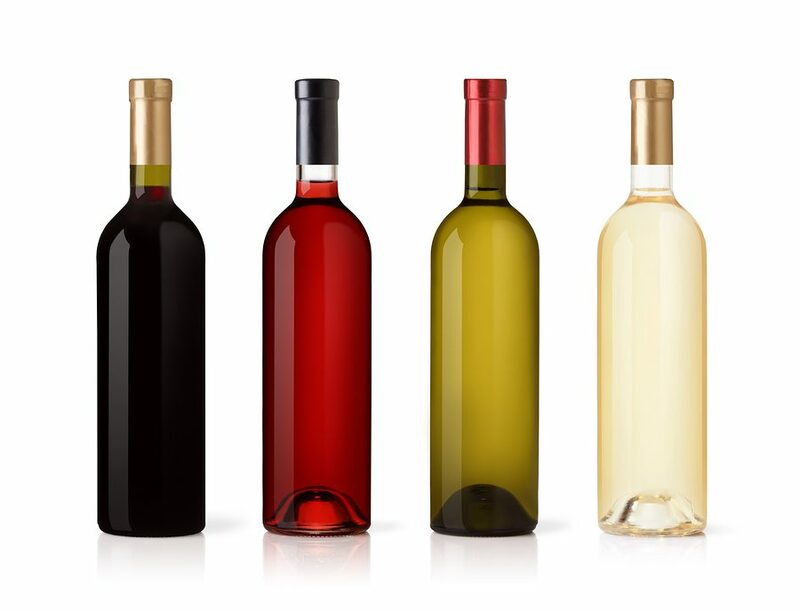 Search for wine by type, food pairing or style. Enter the name of a wine on a restaurant wine list to help decide whether to order it. Save a list of favorite wines and keep an inventory of what’s on hand. Review wines and share ratings and tasting notes with your friends. Buy wine and have it delivered right to your door. Since I don’t drink much wine, my collection includes quite a few bottles given to me by dinner guests. I keep round labels and a pen by my wine rack to note who gave it to me so I don’t accidentally re-gift it to them. If you didn’t buy the wine yourself, or aren’t sure of the price or quality, look it up on Vivino to be sure it’s gift-worthy. More and more people are using wine apps these days, so your giftee can look up your selection, too. Better safe than sorry! Learn more about Vivino and find more lifestyle links you can really use at HabiLinks, our human-edited web guide. Links are chosen for content quality, not paid. We’ve done the searching for the most useful wine guide so you don’t have to.